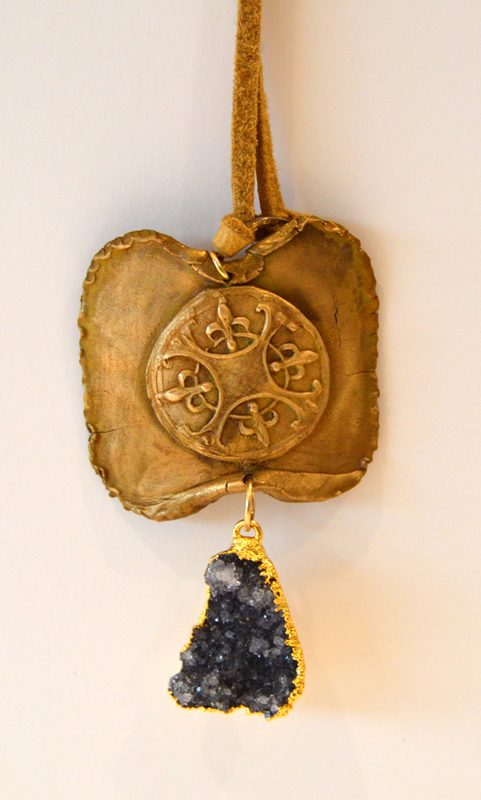 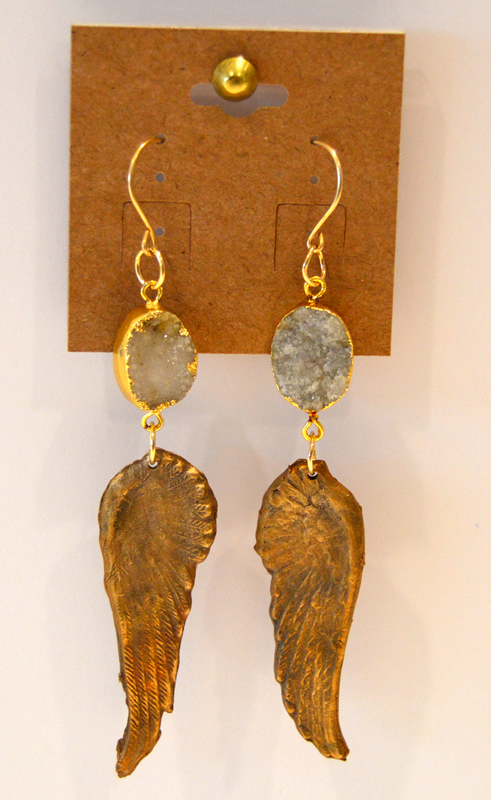 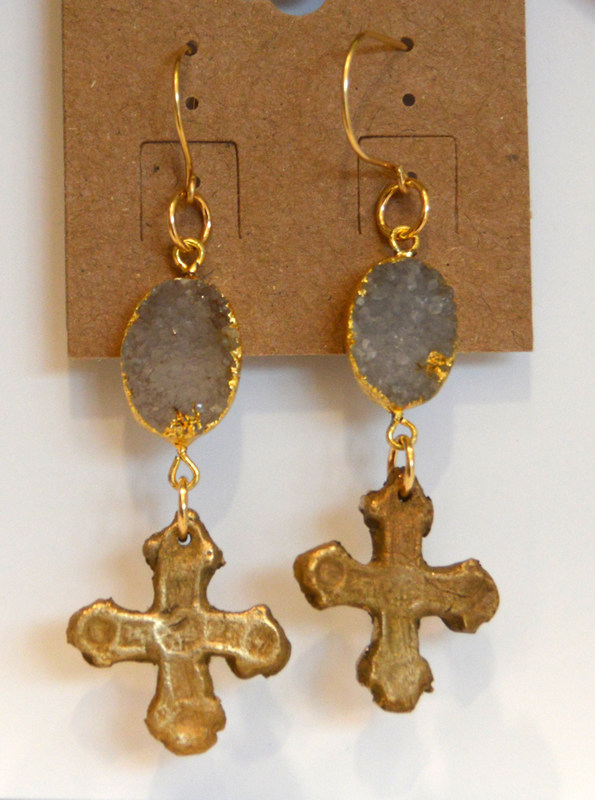 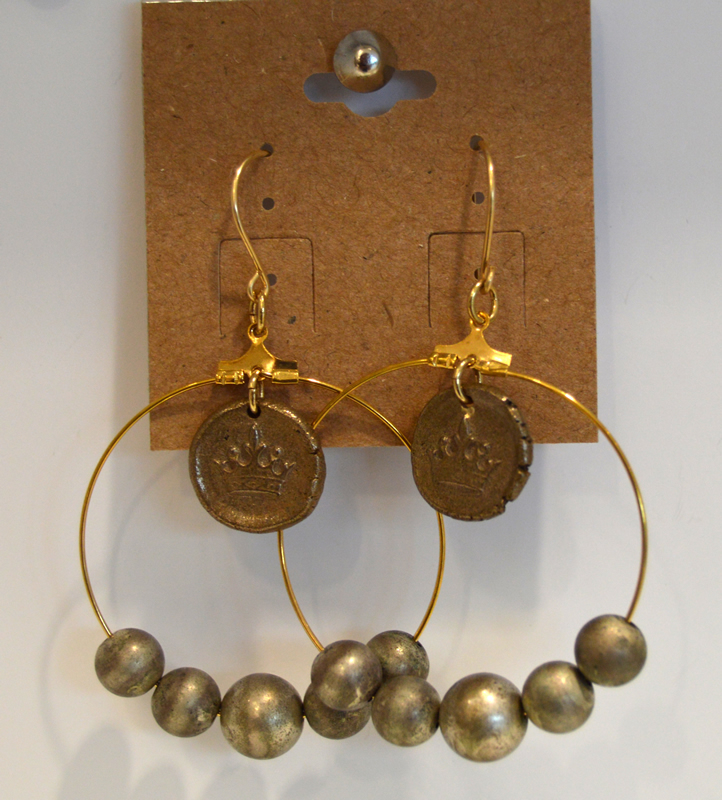 Liz Grossman is a designer of high-end costume jewelry incorporating semi-precious stones, with primary pieces formed of bronze metal clay, as well as metalsmithing, and fabrication in other metals. 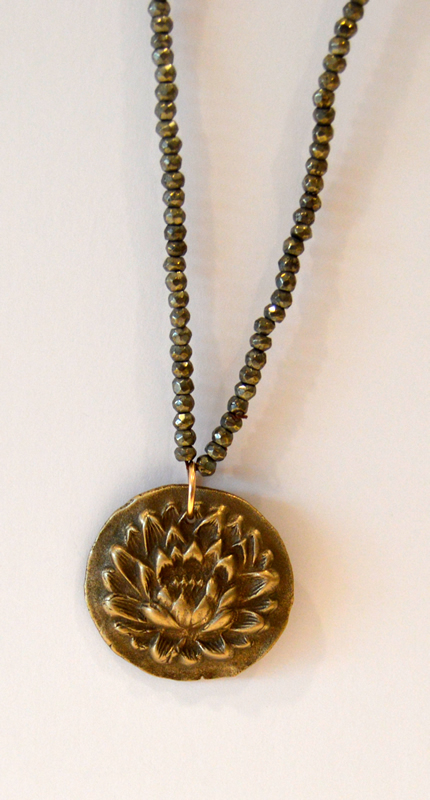 Liz began her study of working with metal clays approximately fifteen years ago, then focusing primarily on silver. 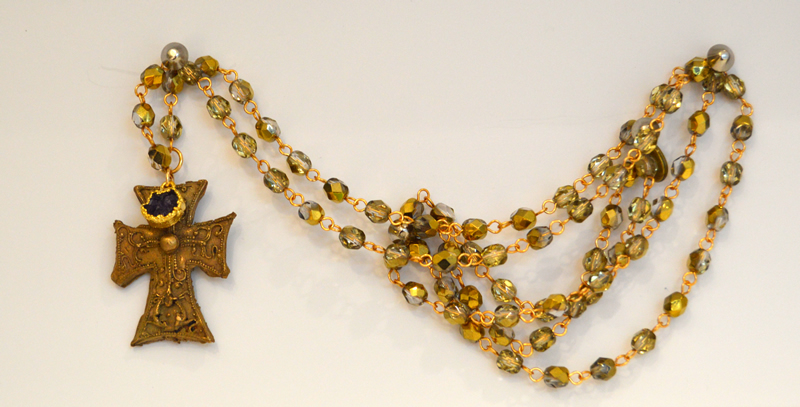 Over the years she has studied and expanded her line of jewelry to include works done in bronze in all colors and some steel. 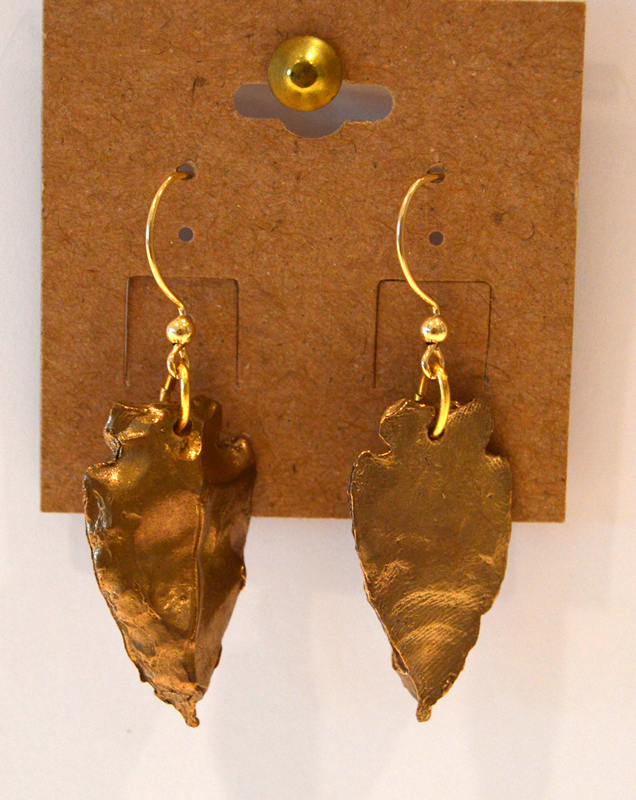 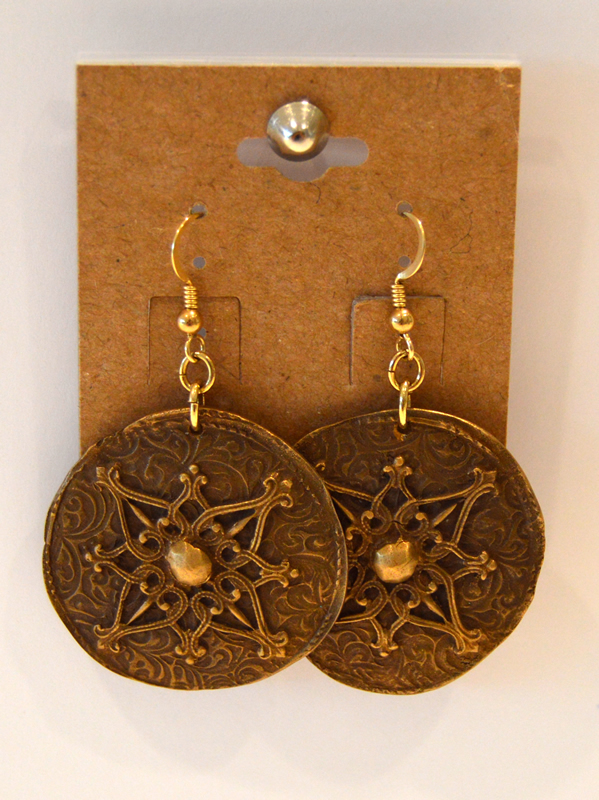 Recently she has begun the study of metalsmithing and jewelry fabrication as well as advanced courses in metal clay. 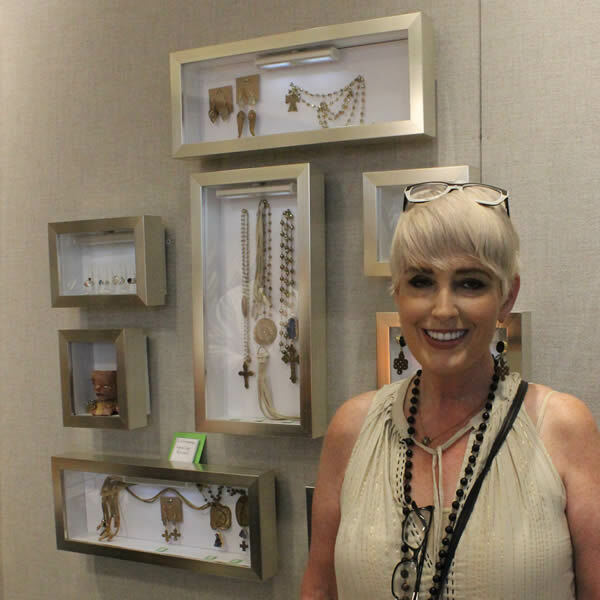 She is particularly adept at fabricating beautiful pieces of finished jewelry incorporating her metal clay pieces with semi-precious beads, leather and chain.